Applications: Buffing Wheels and Polishing Wheels, Cotton Wheels, suitable for sewing of grips of handbags, gloves for baseball, sports instruments, safety bags, rents, chair cushions and suitcases. 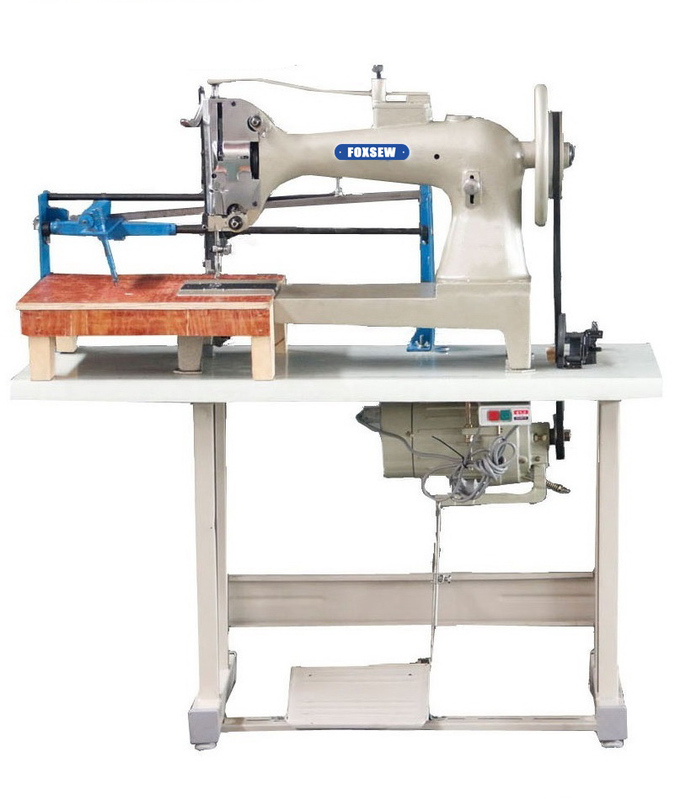 Characteristics: With going up and down cloth-giving teeth and alternate pressing foot to ensure smooth sewing in any stitch allowed and no fold despite viscous materials and very long products The Sewing is neat and the track of the thread is artistic. With a connecting rod,the rotating speed of the main axle is raised , noise is reduced, quality is guaranteed and working life isprolonged. Suitable for sewing heavy weight materials such as Canvas, Vinyl, Leather, Synthetics and Various Coated, Laminated and Rubberized Fabrics. Looking for ideal Heavy Duty Buffing Wheel Stitching Machine Manufacturer & supplier ? We have a wide selection at great prices to help you get creative. All the Buffing Wheel Stitching Machine are quality guaranteed. We are China Origin Factory of Buffing Wheel Stitching Sewing Machine. If you have any question, please feel free to contact us.